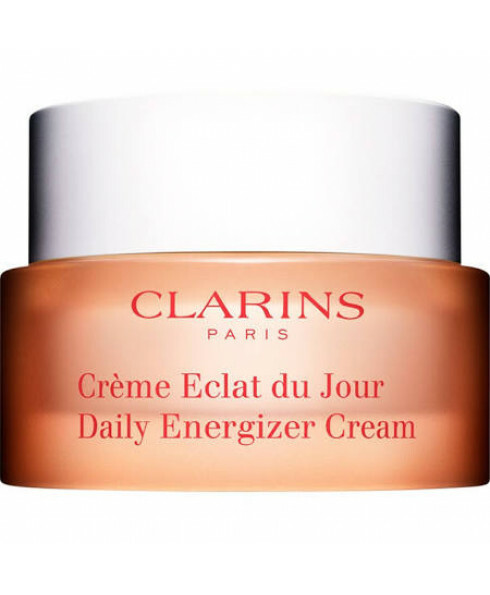 - Daily Energizer Cream delivers all the essentials: soft, smooth skin, minor imperfections disappear and your complexion is left healthy-looking and radiant. - Makes a great make-up base too! 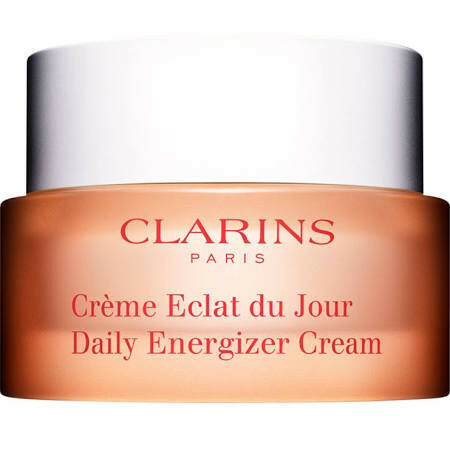 - Application: apply to face and neck after Daily Energizer Wake-Up Booster in the morning and after cleansing in the evening.